The Nightflight Bar is a sophisticated setting for a get-together with friends or a quick meeting during a stopover. Enjoy fruity cocktails, snacks and light meals, salads or a hearty breakfast. 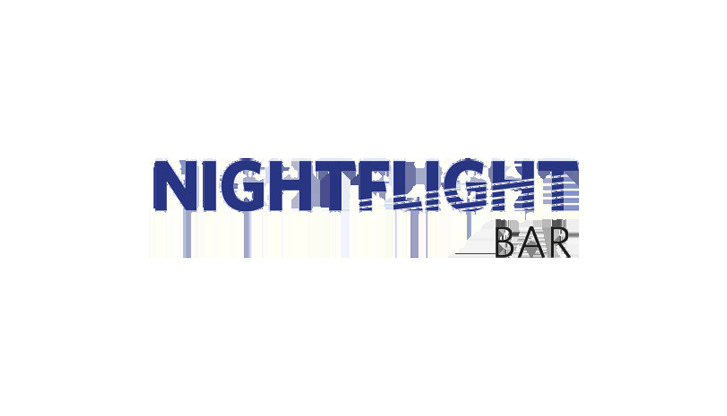 The Nightflight Bar is the go-to venue for sophisticated visitors to Munich Airport. The impressive atrium, which boasts a high glass facade lined by palm trees, is the place to meet in the Hilton Munich Airport – whether for morning coffee or a nightcap. Rounding off the experience is always excellent service from the knowledgeable team. Opening hours daily 8:00 a.m. - 1:30 a.m.